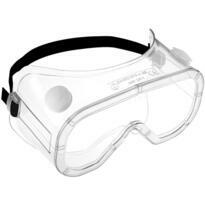 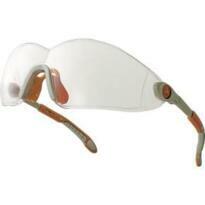 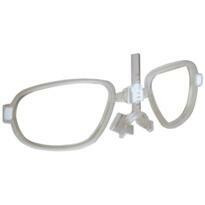 Buy great value safety goggles in high quality designs right from The Site Supply Company. 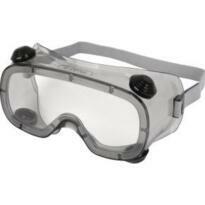 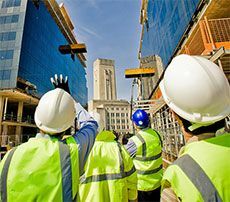 We sell protective goggles and glasses that can be used for a multitude of work purposes, and our fantastic low prices make it affordable to kit your workforce out in safe protective eyewear. 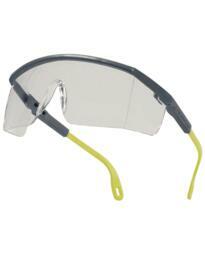 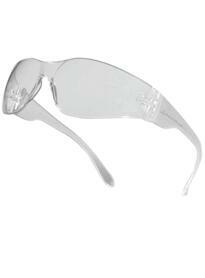 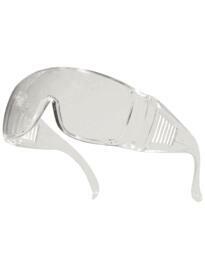 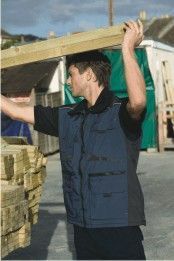 We sell protective eyewear from specialist brands such as Bolle safety glasses and JSP. 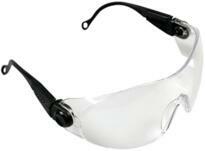 Our safety eyewear conforms to safety regulations to ensure the best level of protection for your workforce. 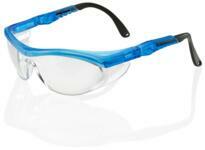 Whatever your industry, you will find the correct protective eyewear right here from The Site Supply Company. 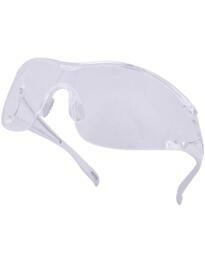 Many of our eye protection glasses are scratch resistant to ensure a lasting quality. 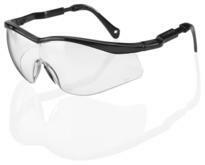 We also sell glasses which offer protection against liquid and dust as well as UV protection and our selection of night vision glasses come with LED lighting to guide you comfortably around in the dark – so it is easy to find protective eyewear to suit any working condition. 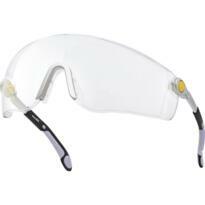 Comfort is key with our protective goggles and glasses, made from flexible materials, many of our glasses and goggles come with adjustable headbands for a comfortable fit. 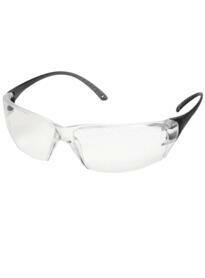 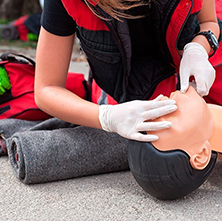 The lightweight design of our safety eyewear makes them easy to carry around. 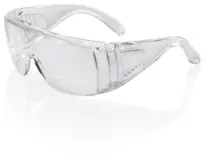 All of our protective glasses can be purchased at great individual prices or you can take advantage of fantastic savings by choosing to buy glasses or goggles at our competitive bulk rates. 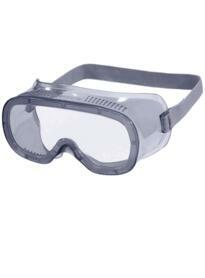 Browse safety goggles from top specialist brands such as Bolle safety glasses right here from The Site Supply Company. 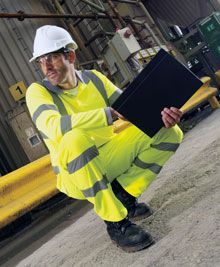 Available at great value prices, our eye protection glasses offer both protection and comfort to ensure your workforce is equipped with safe and high quality eyewear. 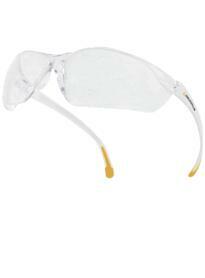 Below is our complete range of Eye Protection - a comprehensive range of Safety Spectacles and Safety Goggles.